All the cool girls wear sneakers with their dresses. They said a dress or a skirt is just a pair of shorts without a crotch, so who’s going to stop you from wearing this crotch-less shorts? We’ve seen runways replace high heel shoes with athletic sneakers and we’re pretty sure it’s going to continue to be a trend until this year. Whatever you think you can’t pair with sneakers, you’re wrong. Just try it out and make things work for you. These sneakers slip-ons are very stylish. Almost every woman owns a pair or two of these. They’re versatile, very easy to style and it’s just the perfect footwear to use when you’re super lazy to start the day. 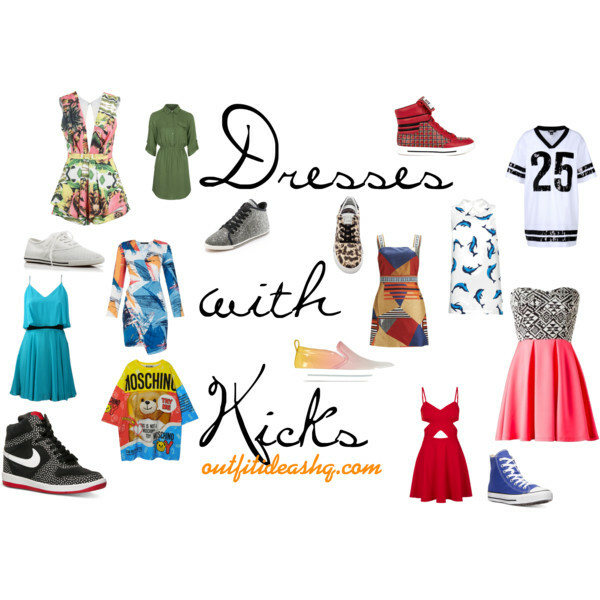 Add a pop of color into your black dress with a pair of loud and funky sneakers. It’s the perfect piece to spice up your look. If you’re looking for a chance to wear sneakers to the office, keep your outfit professional yet creative (if you work at a creative and artistic environment) and wear them with your Nike. It could be the solid-colored ones or the colorful ones. 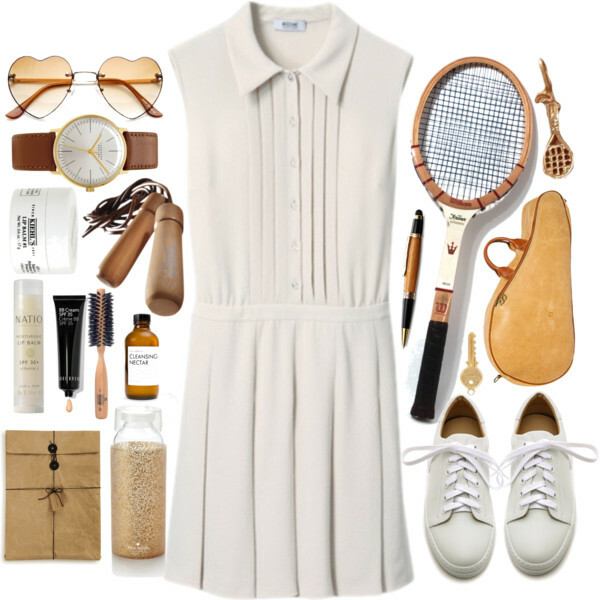 Super feminine pastel dress paired with this pair of running shoes make a sporty-chic look. Not at all overstated if you ask us. 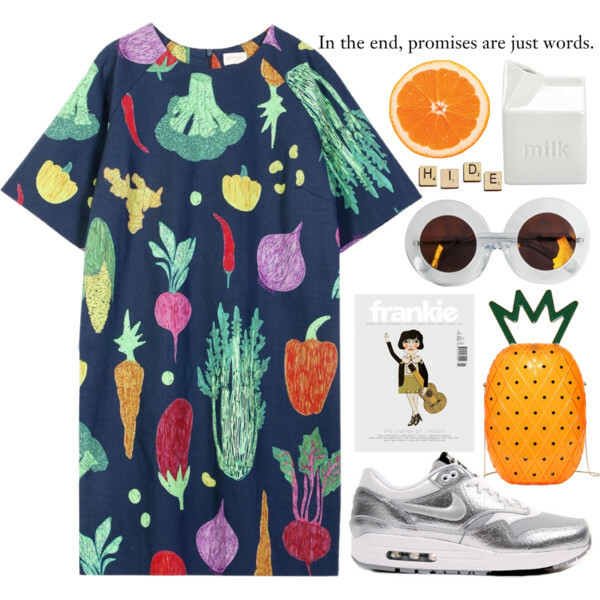 Pair a loud and fun-printed dress with either a colorful pair of sneakers or just black statement sneakers. This could look very diverse and pretty interesting. Not at all boring. If you want to look more girly and feminine, choose minimalist pair of sneakers like these all-white kicks. Instantly update your little black dress by adding a two-tone blazer paired with matching Converse for evening rendezvous. Not sure how to wear your sneaker wedges? 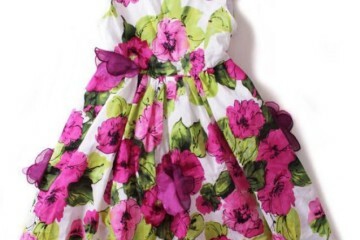 A simple dress could do the trick. There’s no need for an extravagant dress if your shoes are loud enough to make a statement. You don’t need to be a professional athlete to rock some sporty sneakers. You will still be able to look glam with this outfit. Pair your fun and bold print dress with metallic trainers. 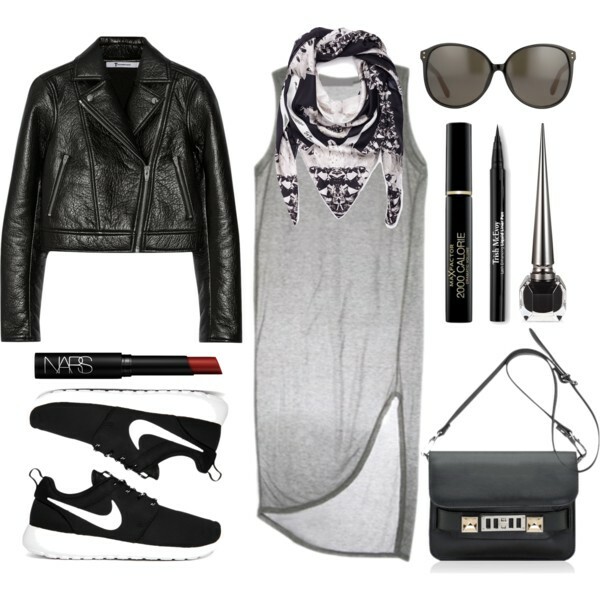 It’s the perfect combination and it’s what the street style fashionistas wear these days.